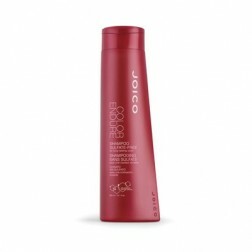 Violet shampoo that cleanses and maintains the hue of cool blond, highlighted, bleached or gray hair. For toning blonde/gray hair. 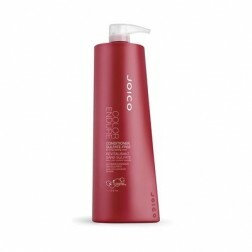 NOTICE Violet shampoo that cleanses and maintains the hue of cool blond, highlighted, bleached or gray hair. 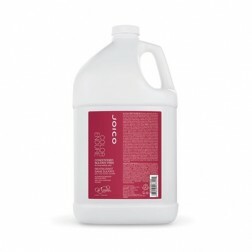 INFORM Neutralizes unwanted yellow or brassy tones with a high level of violet dye. BELIEVE This violet shampoo will create a brighter tone to your light, colored hair, canceling out yellowness created by oxidation. 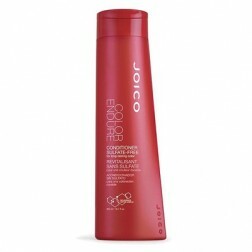 Plus, it will add strength and protect your hair from environmental and physical damage. NOTE: Some may choose to use every other time they shampoo, alternating with Color Endure Shampoo. 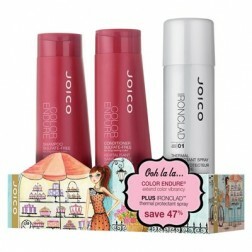 Questions & Answers About Joico Color Endure Violet Shampoo 33.8 Oz.